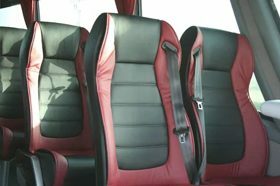 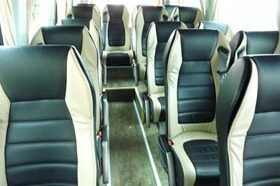 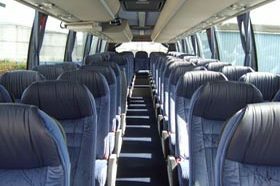 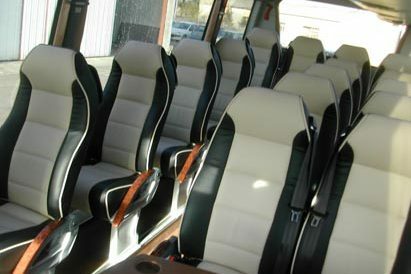 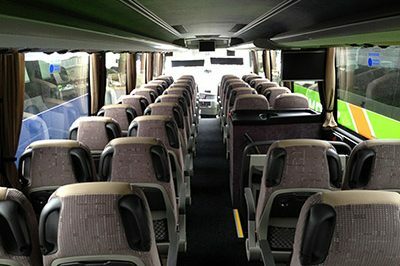 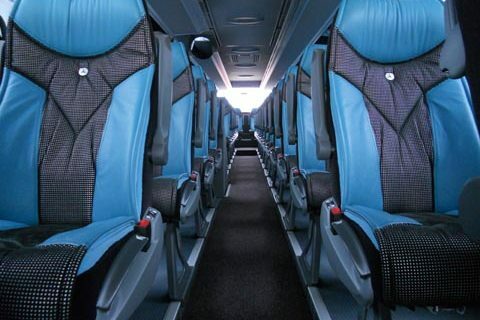 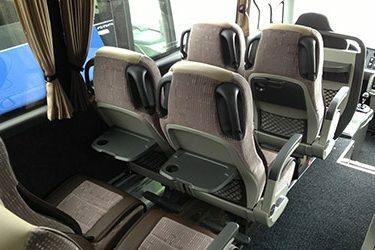 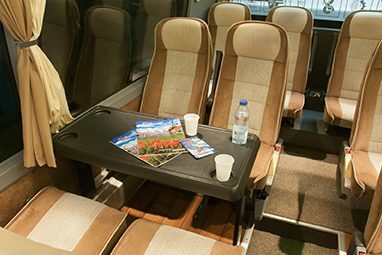 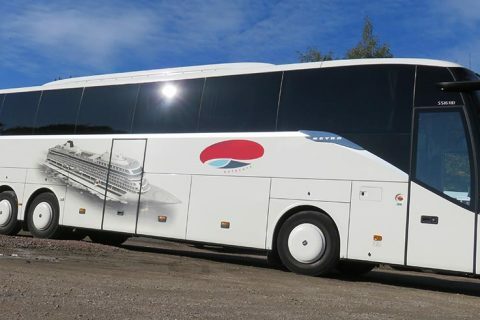 Bus rental in Bayonne and in the Basque Country. 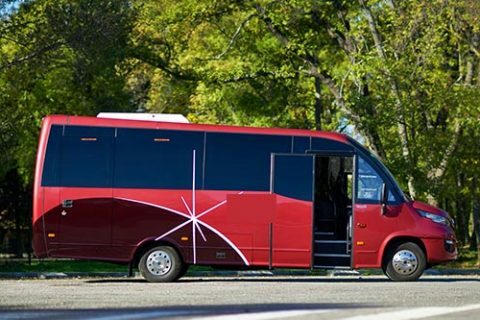 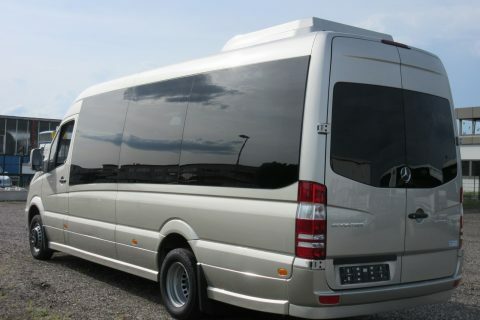 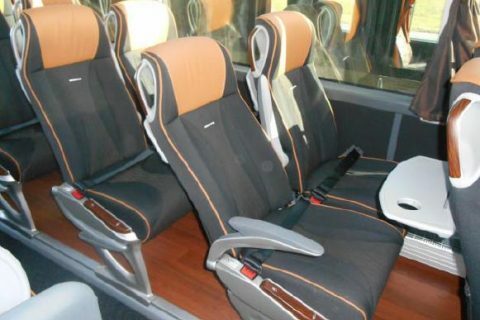 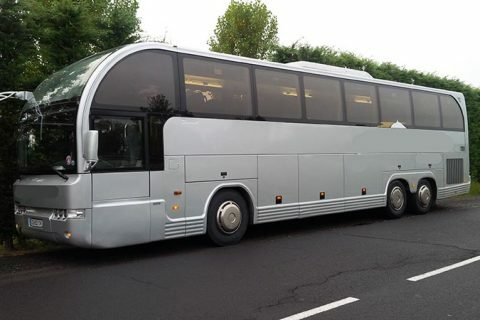 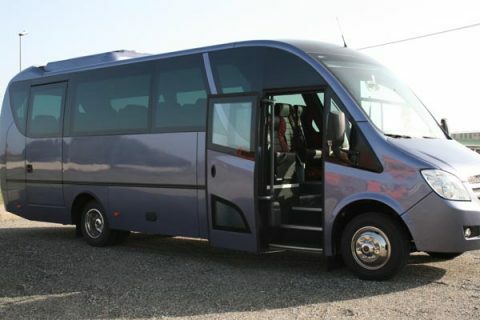 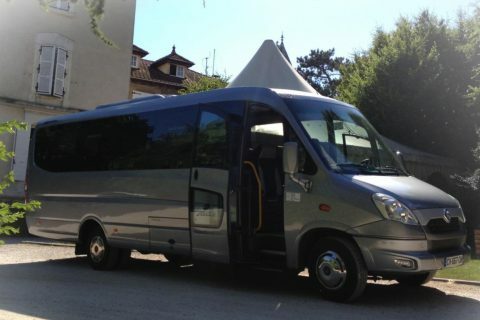 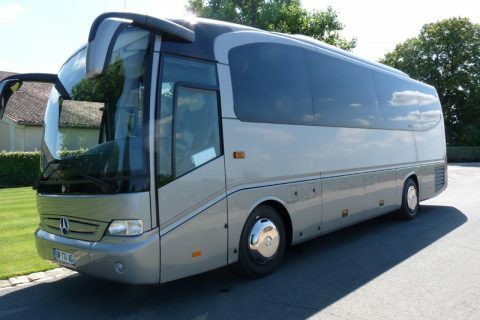 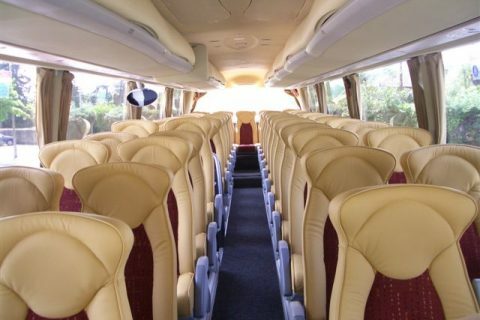 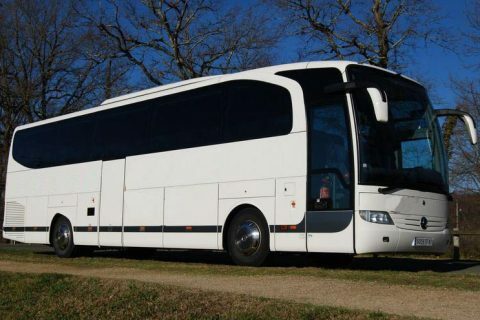 Coach hire in Biarritz, St Jean de Luz, Cambo les Bains and Anglet also. 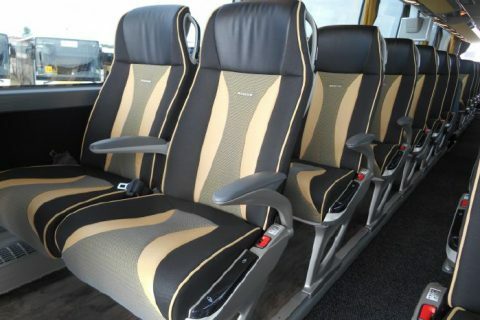 Sightseeing, airport transfer. 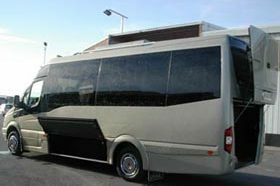 Bayonne is located close to the Spanish border, in the French part of the Basque Country. 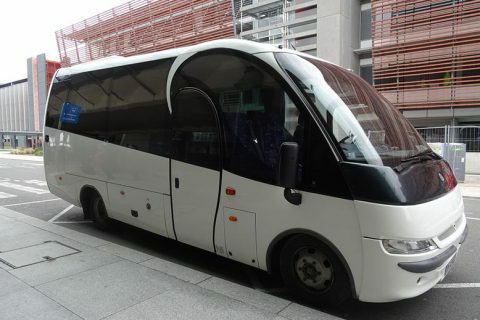 Many groups hire a coach in this area to come and visit the historical centre of Bayonne (old streets, cathedral and cloister), but also to have a walk along the Nive river or the Adour river. 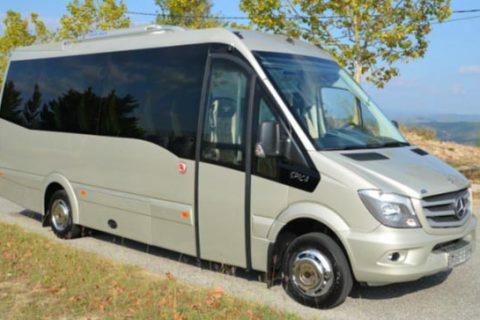 If you stay in Bayonne, you can rent a bus to visit prettiest villages of the area, such as Espelette (famous for red paprika), St Jean Pied de Port (stop for the pilgrims on the way to Santiago de Compostella), Ainhoa and larger town such as Saint-Jean de Luz or Biarritz. 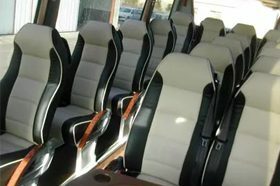 Bayonne is located in the region called Nouvelle Aquitaine, at 185 km South from Bordeaux and 60 km North from San Sebastian. 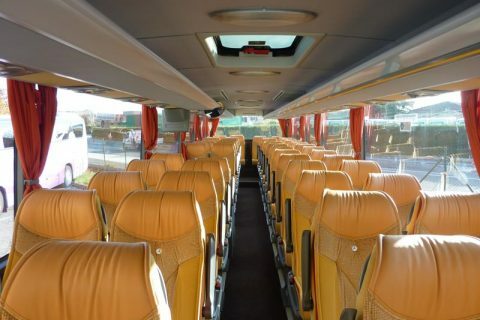 It’s accessible by train from Spain, from Bordeaux or Toulouse, but you can also easily get there flying to Biarritz airport. 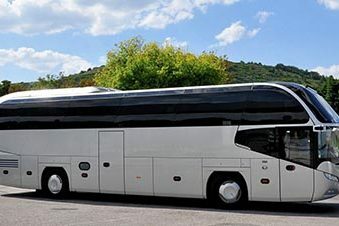 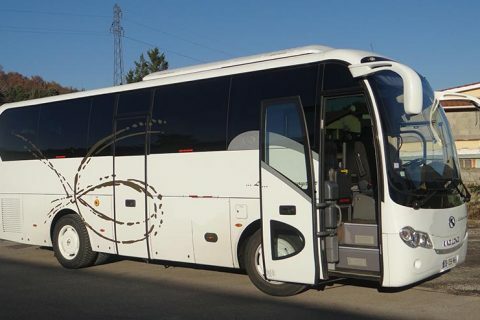 Please note : we do not hire coach for the famous Ferias of Pamplona and Bayonne in July.